Sometimes just getting out on the water is enough. 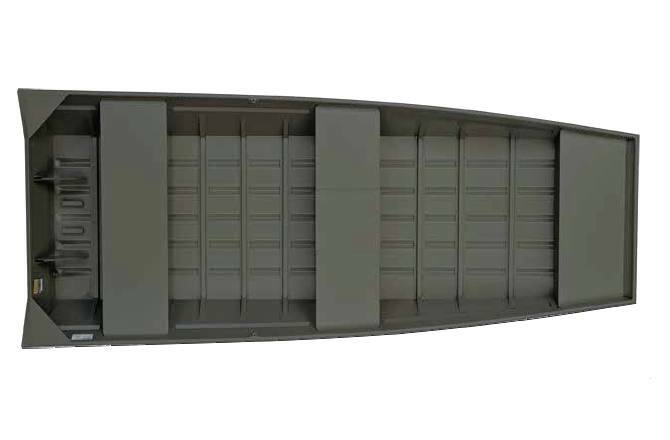 With the Polar Kraft Jon boat series, you get all the dependability, performance and comfort you’ve come to expect from Polar Kraft, all in an agile, easy-totransport boat. Life doesn’t have to be complicated, and this series is proof!